Thanks to all who attended the 7th annual SNIA Persistent Memory Summit - and you're not too late to join in the fun! The Summit is a wrap for 2019 but you can still participate by downloading the slides and accessing the video from each of the 14 sessions (see the Agenda below) and watching the SNIA YouTube channel Persistent Memory Summit playlist. 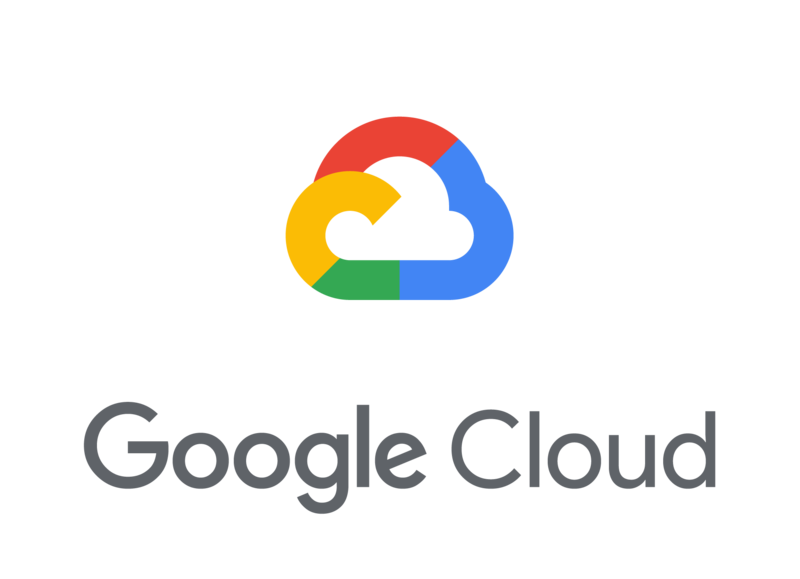 Thanks to our sponsors Intel Corporation, SNIA Solid State Storage Initiative, AgigA Tech, Google Cloud, OpenFabrics Alliance, SMART Modular Technololgies, and Viking Technology. Learn more about what they demonstrated at the Summit here. New for 2019 - Complimentary Event to the Summit - a Persistent Memory Hackathon! Twenty-five software developers joined the first Persistent Memory Programming Hackathon on Wednesday January 23 to get a better understanding of the various tiers and modes of PM and what existing methods are available to access them. Learn more on the SNIA Solid State Blog about this event at the Hyatt Santa Clara CA. Stay tuned for more information on our next Hackathon coming up March 10, 2019 at the Non-Volatile Memory Workshop at UCSD. Watch the Live Stream of the 2019 Persistent Memory Summit below. Follow along with the slides - download them from the Agenda below. You can also watch individual videos of each 2019 session on the SNIA YouTube channel. Characteristics of Persistent Memory: Performance, Capacity, Persistence - Which Ones? 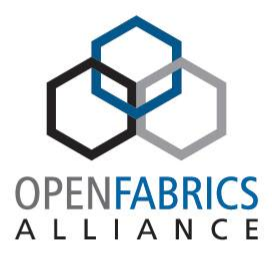 Paul Grun, Open Fabrics Alliance Chair, Advanced Technology Development, Cray, Inc.
1:50 p.m. - 2:20 p.m.
3:35 p.m. - 4:15 p.m.
Did you miss the 2018 Summit? Video presentations of the individual sessions are now available on the SNIA YouTube Channel.